Nauru was first inhabited almost 3,000 years ago, and there were traditionally 12 tribes and clans. In 1798, Nauru had its first contact with Europeans when the British whale hunter John Fearn found the island and named it Pleasant Island. In 1878, a ten-year war began using the firearms sold to them by Europeans that resulted in a population decline from 1400 to 900. Then, in 1888 the island was annexed by Germany; however, after World War I, the island nation was taken over by Australia. Today, the island is a free nation and a member of the United Nations. Nauru is a small island nation of Micronesia in the South Pacific. Although it is the smallest island nation in the world at just over 8 square miles, Nauru also has some of the best beaches in the world. Nauru was isolated from the outside world in 2005 when Air Nauru ceased operations; however, since then tourism and travel have resumed under Our Airlines. Our Airlines operates regular flights from Taiwan. Although flights are not cheap, they are definitely worth the price to visit one of the most unique nations in the world. 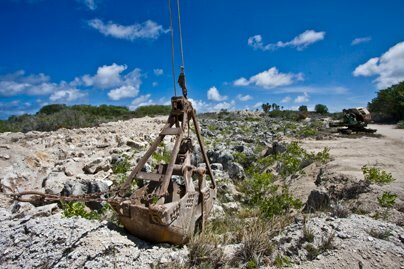 Nauru may be small in size, but has a huge history. There are several famous attractions to visit while on Nauru. First, there are old Japanese bases from when the island was taken over during World War II. There are tours conducted daily if you are interested in touring the old bases. 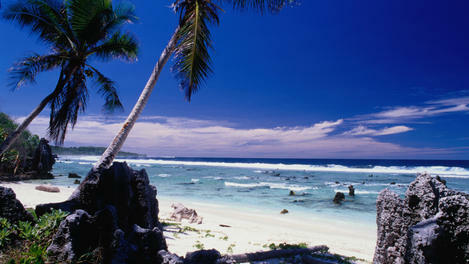 Next, you should visit the capital district of Nauru, because Nauru is the smallest independent republic in the world. 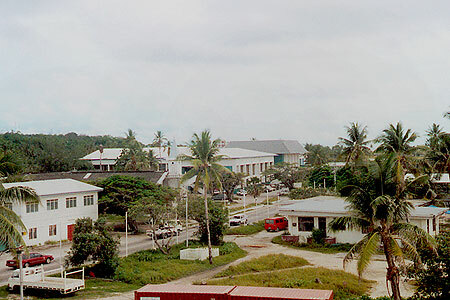 Nauru has a parliamentary system, with a parliamentary-elected president. 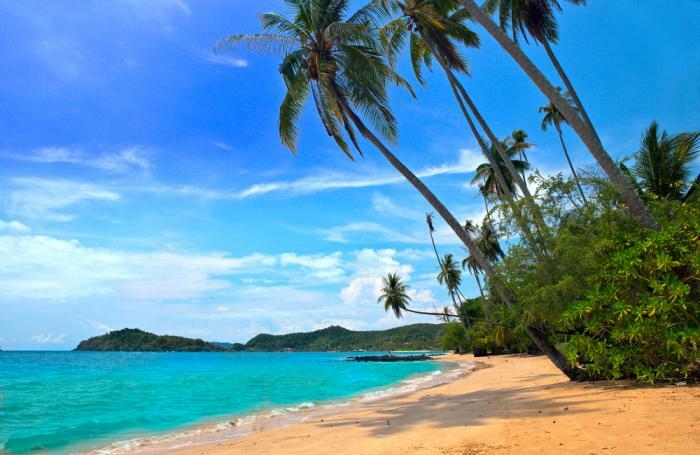 For nature lovers, the island is surrounded by coral reefs that are perfect for scuba diving or snorkeling. Nauru's reefs are extremely pristine and beautiful because the island is not industrialized. Anyone visiting Nauru should take a snorkel tour. Because Nauru is so small and not heavily based in tourism, there isn't a lot of nightlife. Most nightlife is based out of the hotels, so check with your hotel first if you want something to do. Also, you can visit one of the local bars that usually have local performers nightly. One common nightly attraction is catching noddy terns when they return from foraging at the sea. 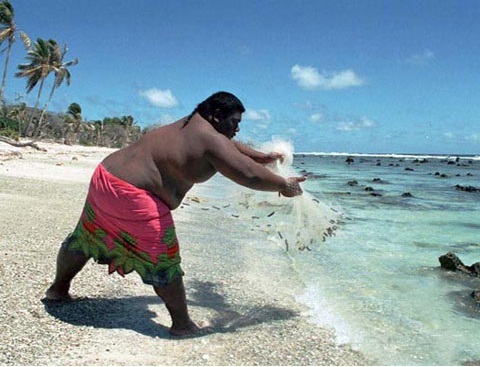 Everyday at sunset, local men can be seen standing on the beach with lassos in hand ready to catch the birds to cook. These local delicacies should be tried while visiting Nauru. Local cuisine is Polynesian and Micronesian based. Traditionally, the local diet eaten is based on coconuts and pandanus fruit. Also, local cuisine relies heavily on seafood. 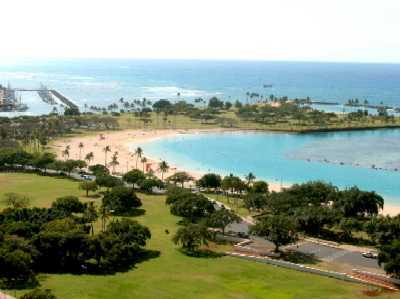 The most common fish eaten is the ibija fish, which are raised in the Buada Lagoon. Most food is cooked in garlic and butter, but there are several local spices used as well. Local cuisine also uses locally grown bananas, pineapples, and tomato trees. Because it is expensive to fly food in to the small nation, most dishes rely on locally grown food, so you can be sure that all the food you eat will be fresh and free of artificial chemicals and additives.